 We endeavour to make the ordinary extraordinary and the everyday timeless. 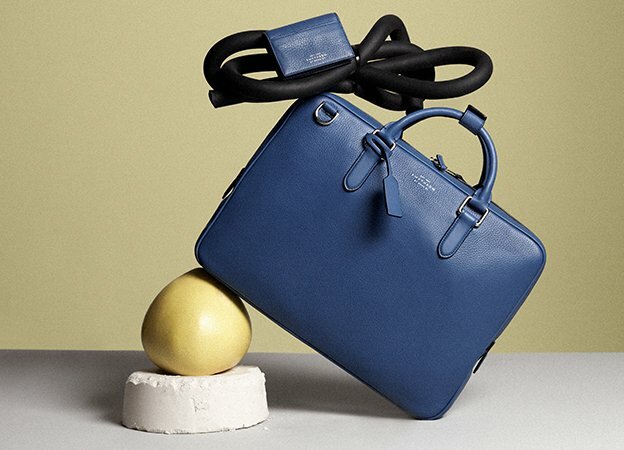 Rooted in deep heritage, we represent over 130 years of British luxury leather goods at their most refined, with an enduring dedication to unrivalled craftsmanship. 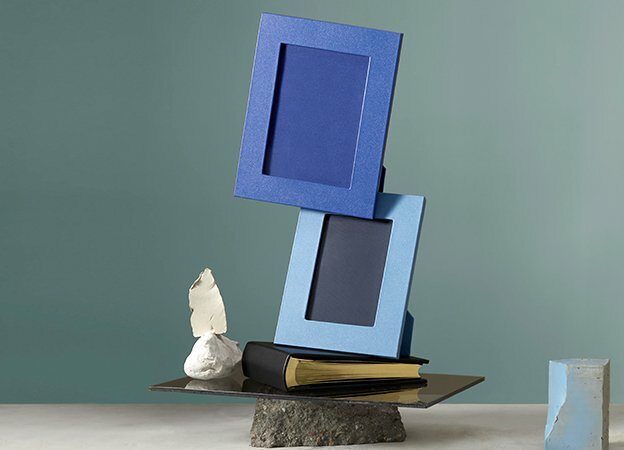 Smythson has long catered to the highly discerning, from European Royalty and the Indian Maharajas to the likes of Grace Kelly, Katharine Hepburn, Claudette Colbert and Vivien Leigh.Influential figures, leading extraordinary lives, from Sigmund Freud to Sir Winston Churchill, recognised the timeless purity of our creations. 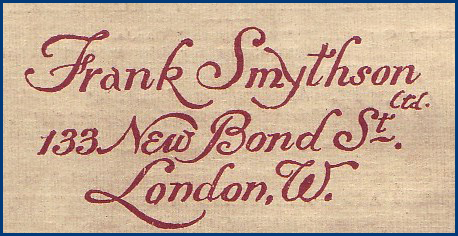 Frank Smythson opened his first boutique on Bond Street providing 'stationery and fancy articles of a high-class character'. Smythson was commissioned to produce the stationery for each of Her Majesty's residences. 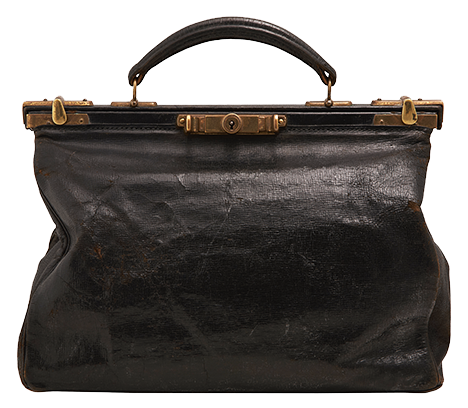 One of the first-ever Smythson handbags, it was advertised as the bag that would 'always hold just a little more'. 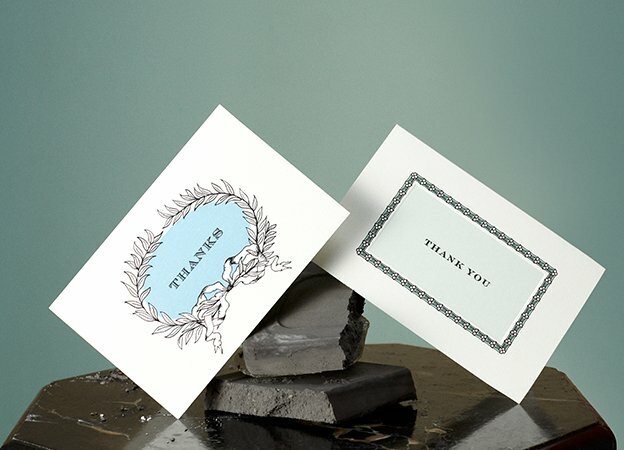 Smythson created greetings cards beautifully stamped and hand-engraved to illustrate the golden age of travel. 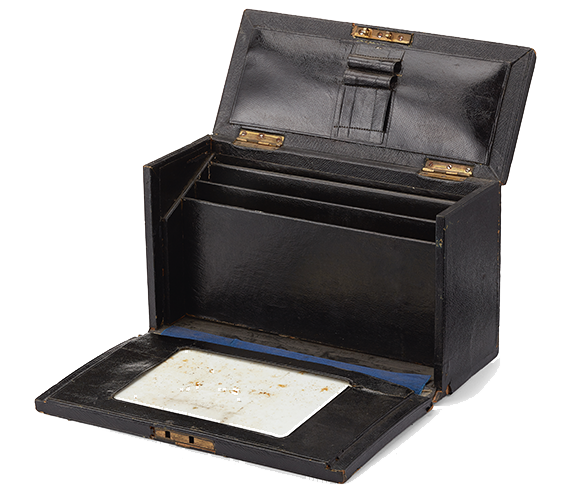 A perfectly crafted miniature bureau for the desk or for the traveller. It was advertised as a 'handsome gift for a lady'. 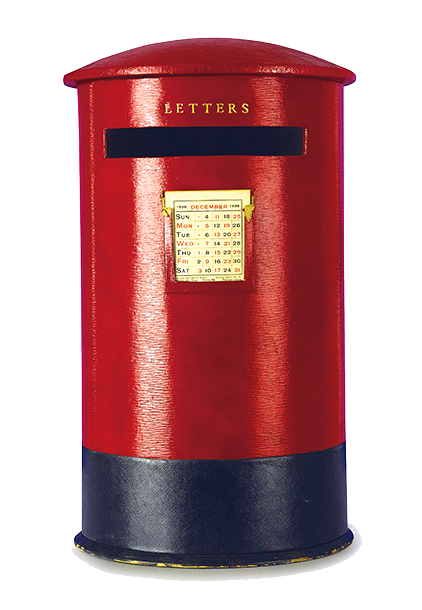 The leather-bound London-replica post box 'for the home' provided a way for customers to collate their correspondence. Smythson was honoured to be granted its first Royal Warrant from Her Majesty, The Queen in 1964. 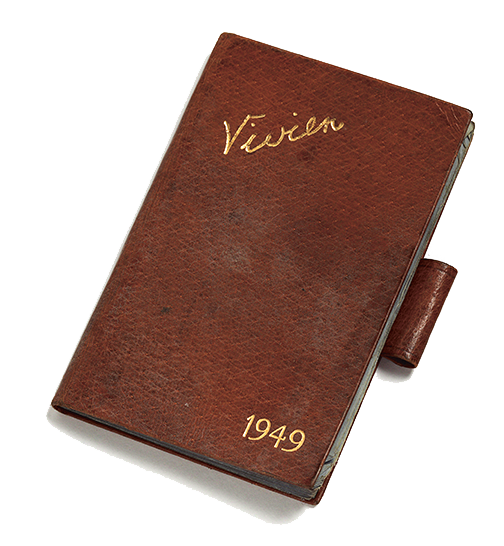 Smythson produced bespoke diaries and log books for explorers Sir Ranulph Fiennes, Charles R. Burton and Oliver Shepard. 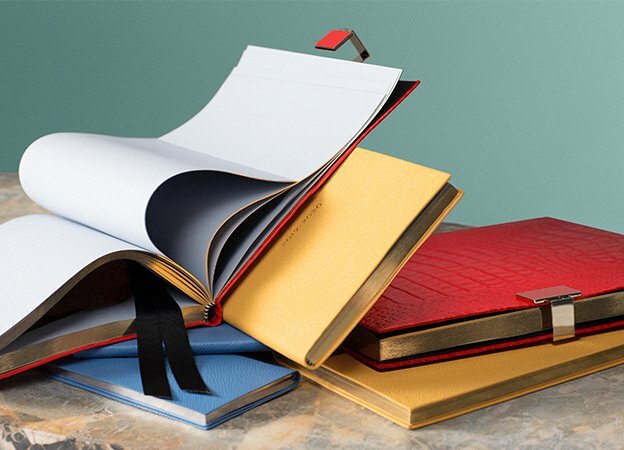 During this decade Smythson was honoured with two further Royal Warrants. The first from His Royal Highness, The Prince of Wales, which was followed by Her Majesty Queen Elizabeth, The Queen Mother. Designed to be the perfect accessory for the fashion enthusiast, the fashion diary has now become an icon. 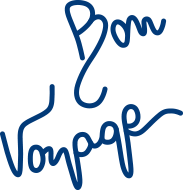 To commemorate Concorde's last commercial flight, Smythson was commissioned to produce a bespoke invitation and suite of gifts for each passenger. 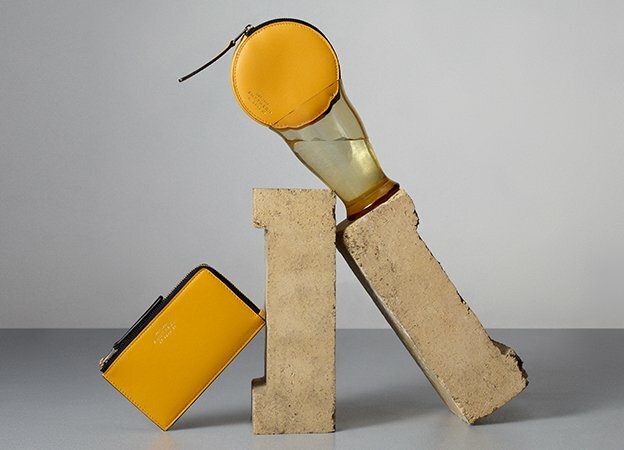 In 2002 Smythson was granted its most recent Royal Warrant from His Royal Highness, The Duke of Edinburgh. The Panama collection was launched in 2013 and was inspired by Frank Smythson's first Panama diary from 1908. 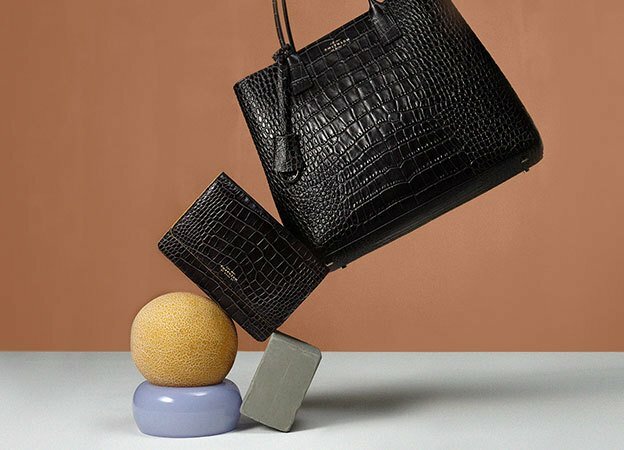 Smythson returns to London Fashion Week, presenting their Autumn Winter 2019 collection at London's Somerset House.